Joel Osteen reveals how THE POWER OF I AM can help you discover your unique abilities and advantages to lead a more productive and happier life. His insights and encouragement are illustrated with many amazing stories of people who turned their lives around by focusing on the positive power of this principle. You can choose to rise to a new level and invite God's goodness by focusing on these two words: I AM! 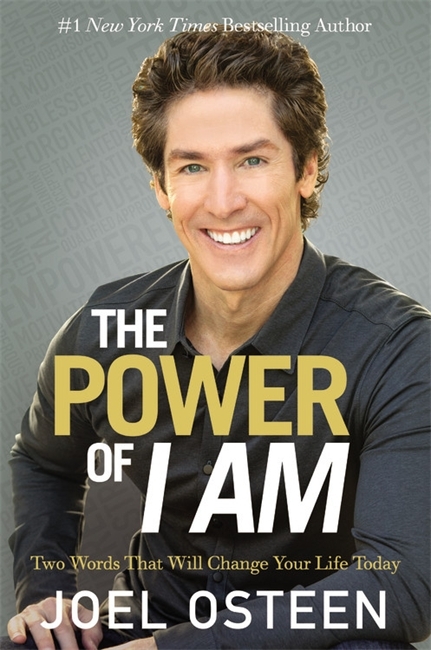 The Power of I Am by Joel Osteen was published by Little, Brown & Company in October 2015 and is our 10997th best seller. The ISBN for The Power of I Am is 9781455563876. Be the first to review The Power of I Am! Got a question? No problem! Just click here to ask us about The Power of I Am.